View Point offers cozy, spacious rooms with modern facilities at an affordable price. Each room is uniquely designed to make guests feel at home with a king sized bed, a table and chairs for relaxing and a wall-mounted TV. Room heaters are also available on request. The hotel is situated in a quiet area, facing the picturesque Manali hills with the serene Beas River close by. Also, eateries and temples are in close proximity. 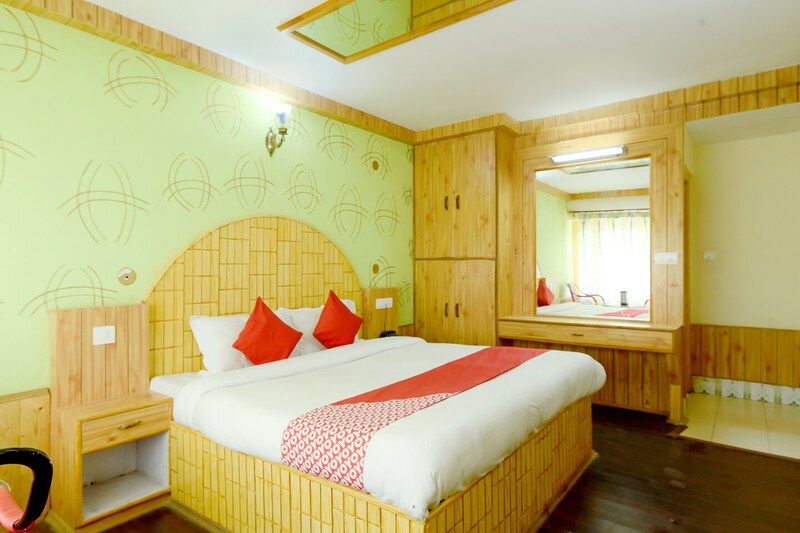 View Point hotel is ideal for nature lovers who want to enjoy the quieter side of Manali enjoy parking facilities and other modern conveniences.